Always check with the home manufacturer for specific anchoring requirements. Steel strap buckle for use in fastening strap around frame of mobile home. Frame clamp with strap for fastening around bottom flange of home frame. 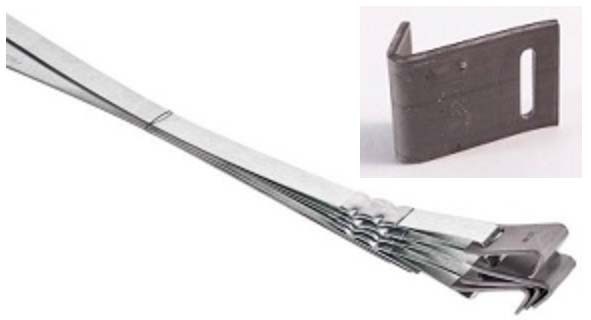 Galvanized strap with single buckle for fastening around home frame. 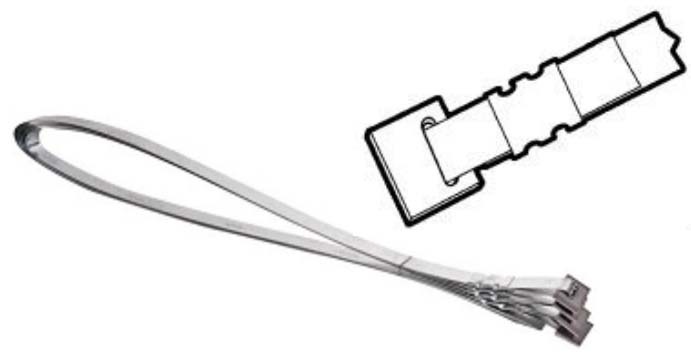 Secures strapping together with buckles or frame clamps. 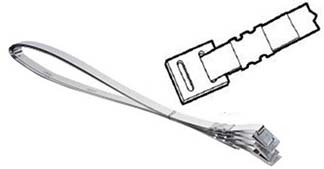 Use with swivel frame connectors for attaching anchor straps to I-beams. Knurled bolt increases friction between strap and bolt shaft for greater strength than smooth bolts. Slotted for use with strap. Not included with anchor.